Jacques Bellanger et ModaFusion et Delphine Mac Carty. 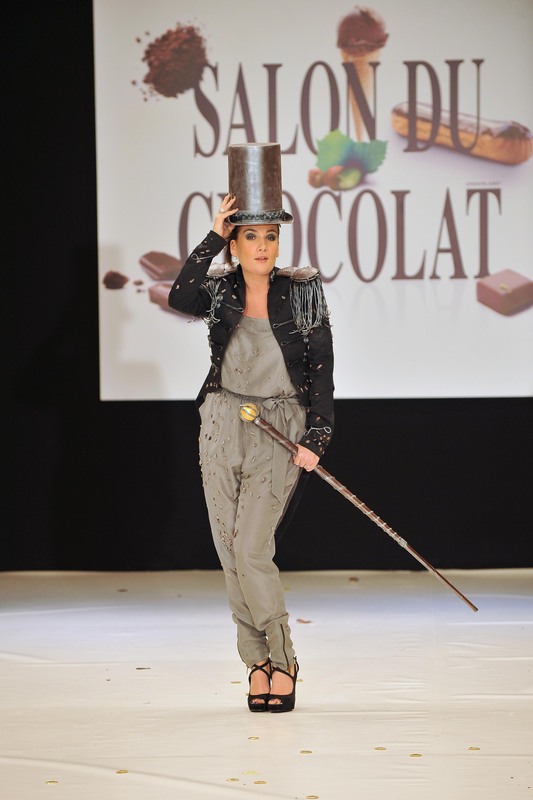 Fashion show at the 2010 Salon du Chocolat held at Porte de Versailles in Paris, France on October 27, 2010. Photo Â©Â Hel-Khayat/Pix’Hel. Five straight days’ celebrating nothing but chocolate and the only coherent thought left in my brain is that the people who thought of, and then carried out, the Salon du Chocolat are brilliance personified. 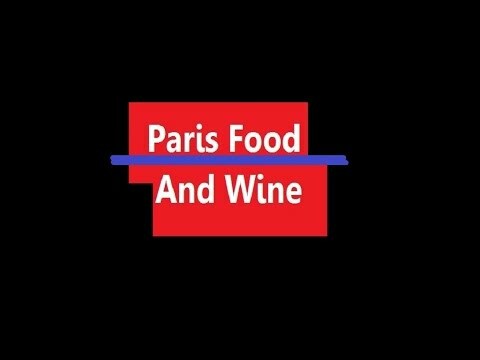 Their names are Sylvie Douce and François Jeantet and they dedicated this year’s Paris show to Fair Trade chocolate, naming it The Green Show. 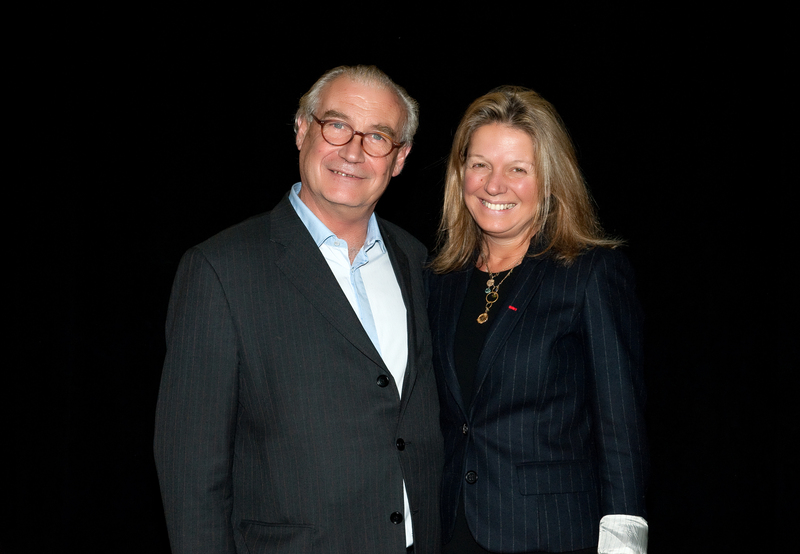 Sylvie Douce and François Jeantet, Founders of the Salon du Chocolat. The event has historically represented a link between cocoa-producing countries and chocolate consumers. It has long provided a platform for people to meet and exchange views. Alter Eco, the Fair Trade chocolate brand and importer with offices all over Europe and also in the U.S., was a big sponsor this year, as was Max Havelaar, the French arm of the Fair Trade coalition. 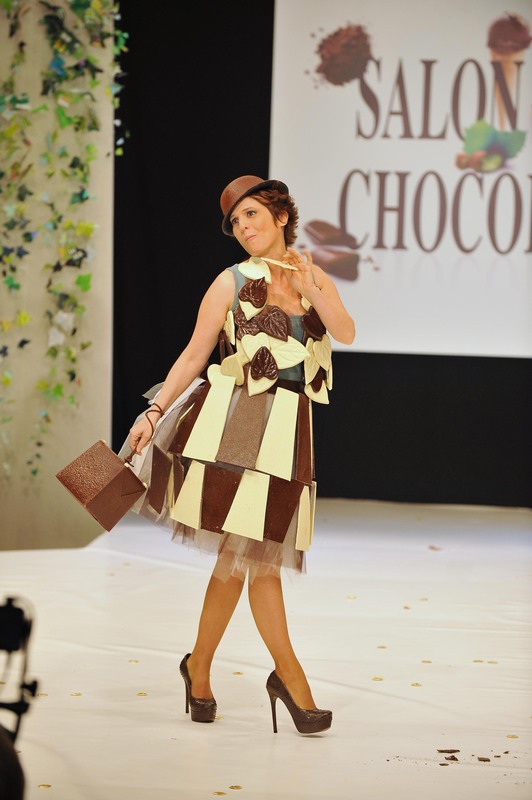 The Paris Salon du Chocolat featured a daily chocolate fashion show where all garments were designed by prestige chocolatiers and made out of chocolate. It featured musical entertainment, the “chocolate trends” parade, photographic exhibitions, a chocolate sculpture competition and more to showcase all the event’s “green”initiatives, which were designed to raise awareness of sustainable development and ethical consumption. One of the more interesting breakout seminars I sat in on was all about Fair Trade and direct from farmer sourcing of cacao. The speakers, a Fair Trade farmer from Peru who spoke in Spanish which was translated by the moderator, Marie-Amélie Ormières of Max Havelaar France, and 4th generation chocolatierStéphane Bonnat featured a lively discussion about how cacao provides a healthy means of livelihood to farmers who are paid a fair trade wage. “Cacao for Coca,” is a successful initiative in Peru where coca plantations are being replaced by Cacao plantations farmed under Fair Trade policies. Within five years of re-planting, said the Peruvian cacao farmer, families are able to replace what they earned from coca with their Cacao crops. He also pointed out that the cacao are all mixed with reforestation programs i.e. the cacao plantations are all mixed with tree plantations. Mexico has the oldest cacao plantations cultivated by man. “You can live on chocolate. Chocolate, a little bread and beer. 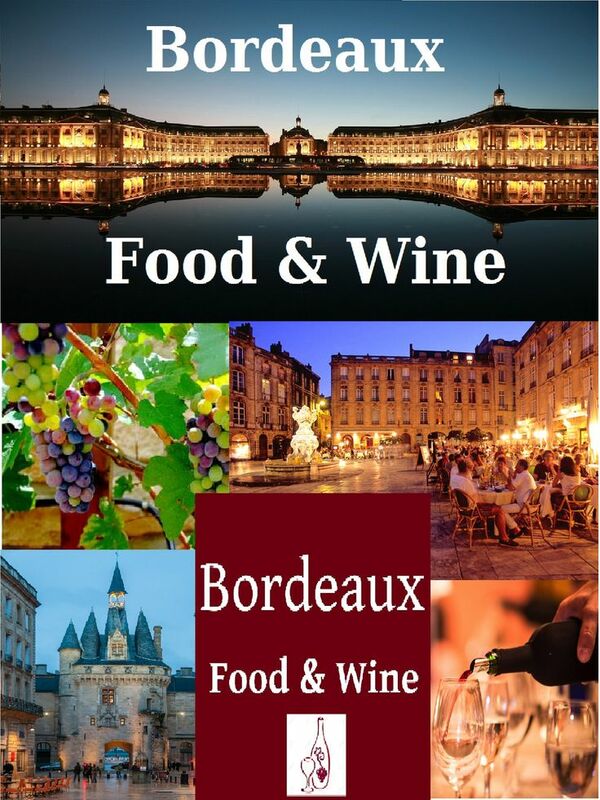 All you’d be missing is calcium,” explained Stéphane Bonnat . Pierre Marcolini et Ekyog et Marie-Amélie Seigner. Photo Â©Â Hel-Khayat/Pix’Hel. Chocolaterie Stéphane Bonnat et Valérie Pache et Ariane Brodier. Photo Â©Â Hel-Khayat/Pix’Hel. Researching the field of sustainability, it is important to recognize that this area focuses on any environmental factor that sustains, maintains, or improves the quality of our life. While being an obvious component of the sustainable system, food nurtures our basic needs for survival and for remaining well. So, does eating chocolate fit into this sustainable explanation? Arnaud Larher et Johanna Riplinger et Karima Charni. Photo Â©Â Hel-Khayat/Pix’Hel. 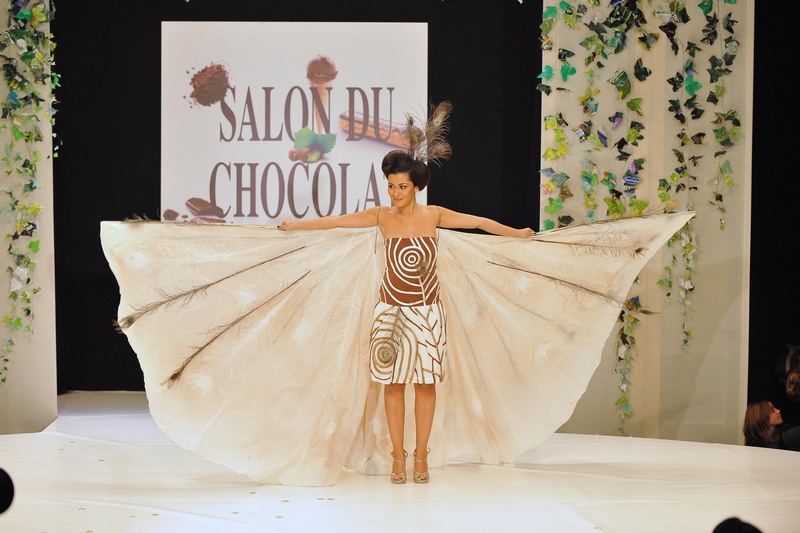 New York’s Salon du Chocolat is coming up! My brother recommended I would possibly like this blog. He was entirely right. This post truly made my day. You can not consider just how a lot time I had spent for this info! Thanks!